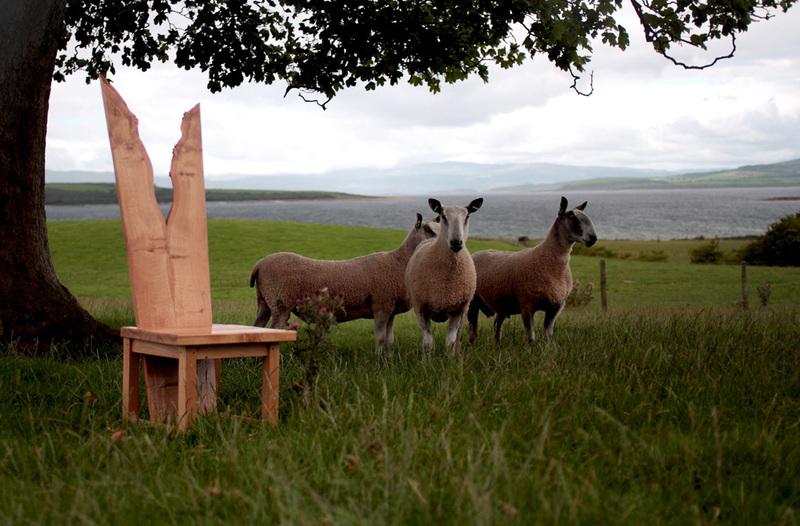 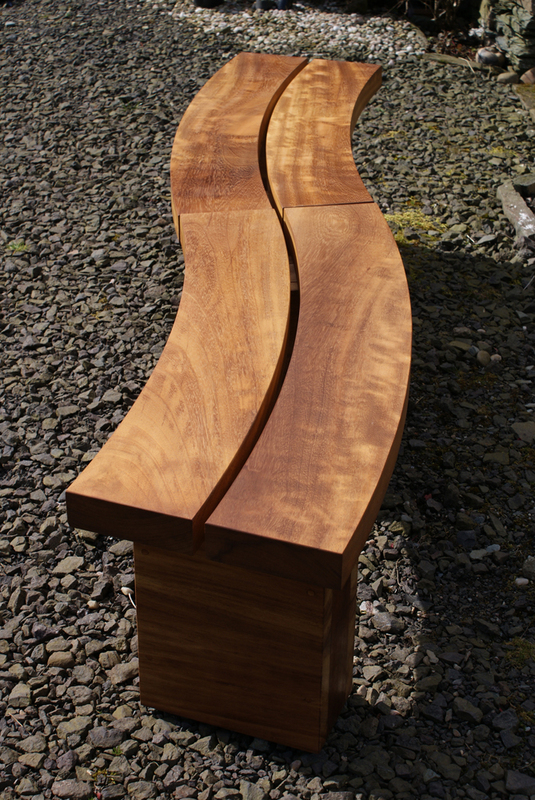 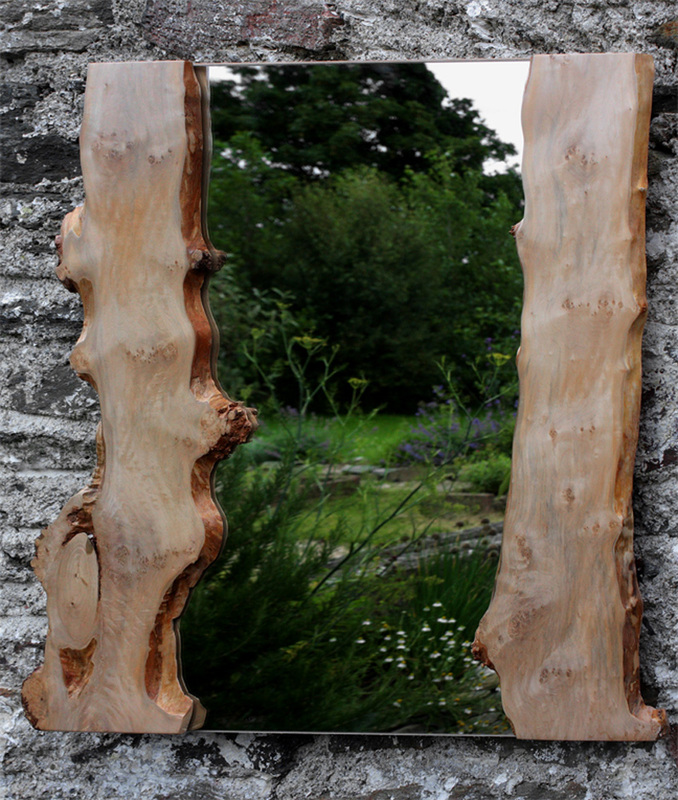 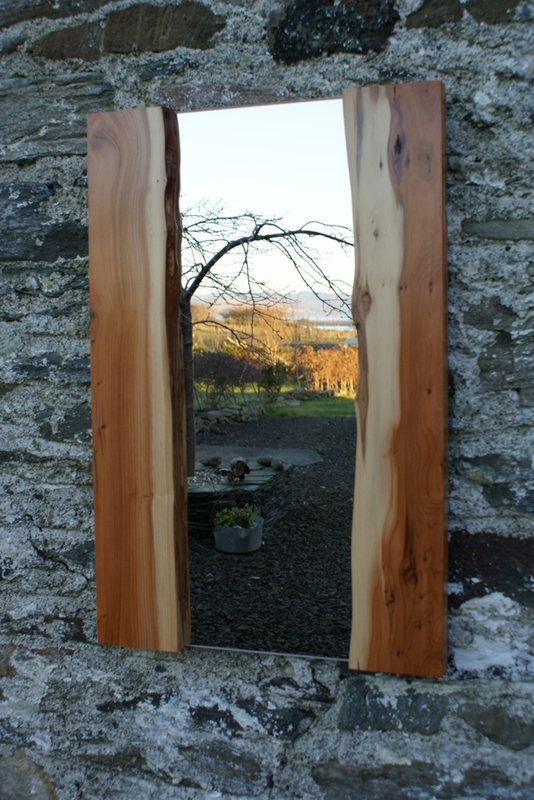 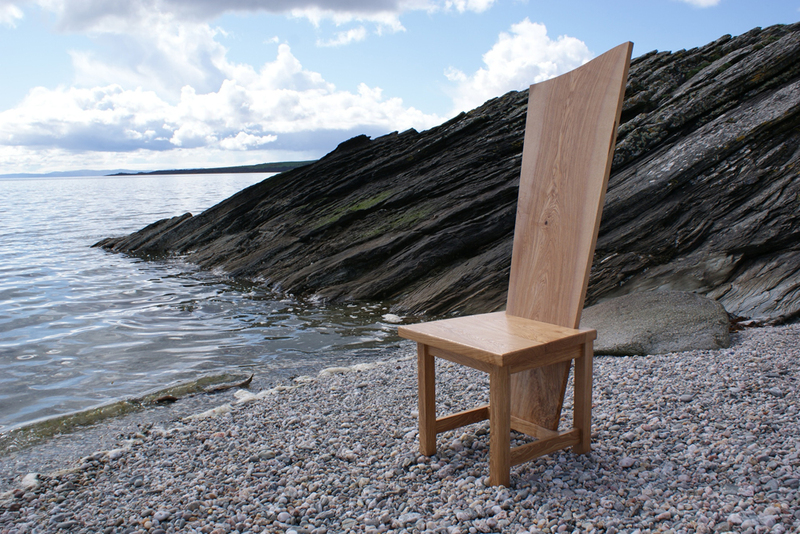 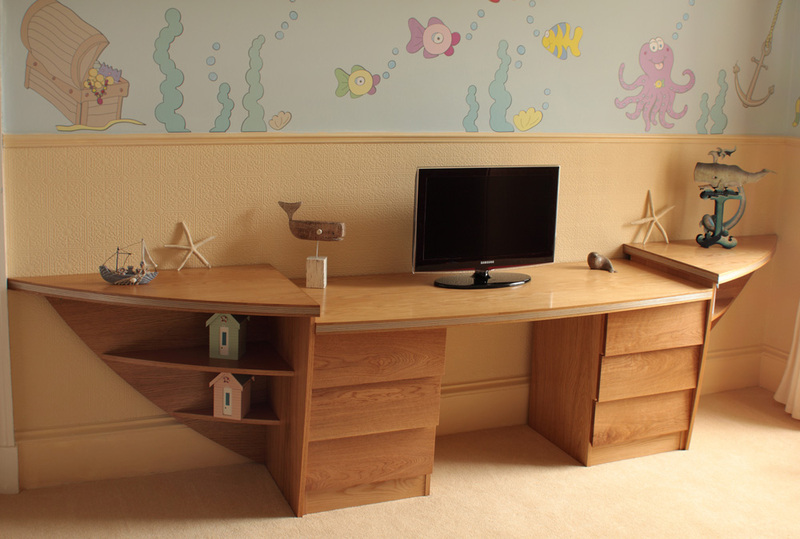 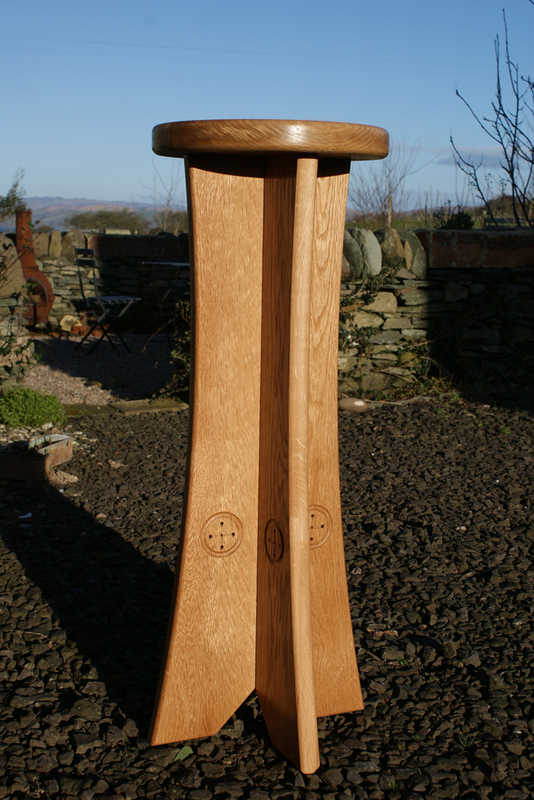 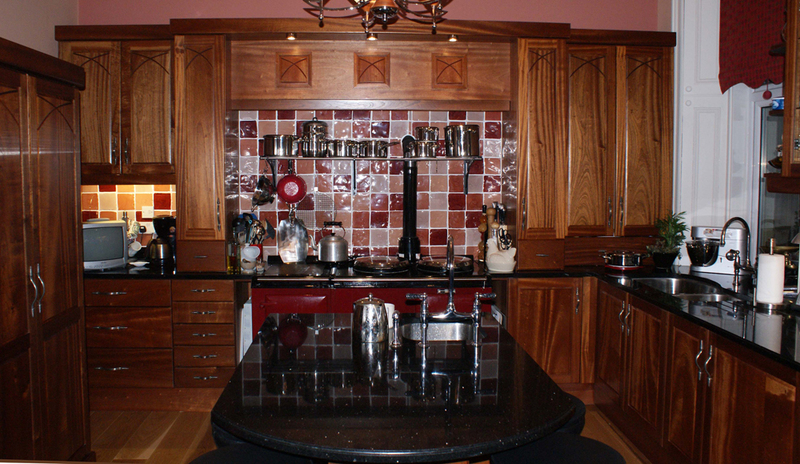 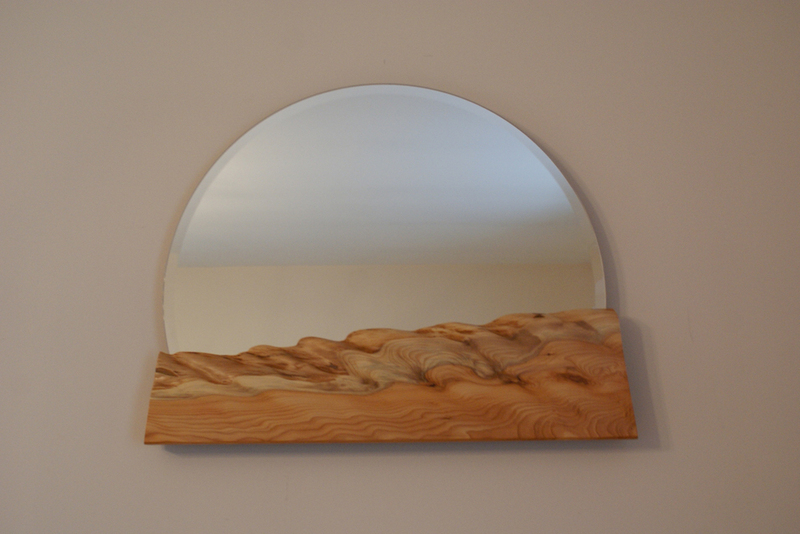 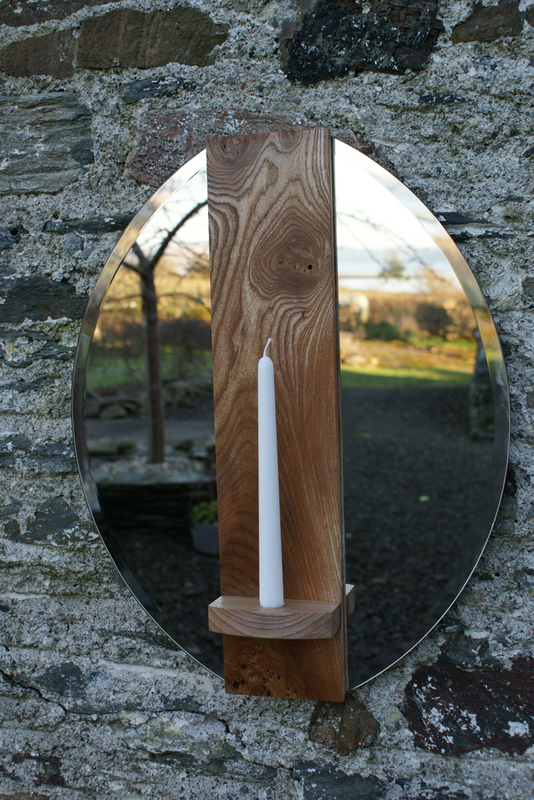 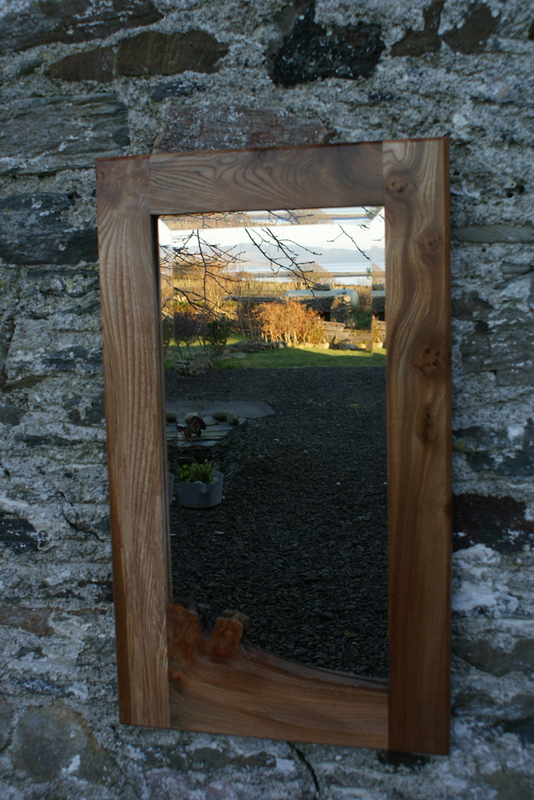 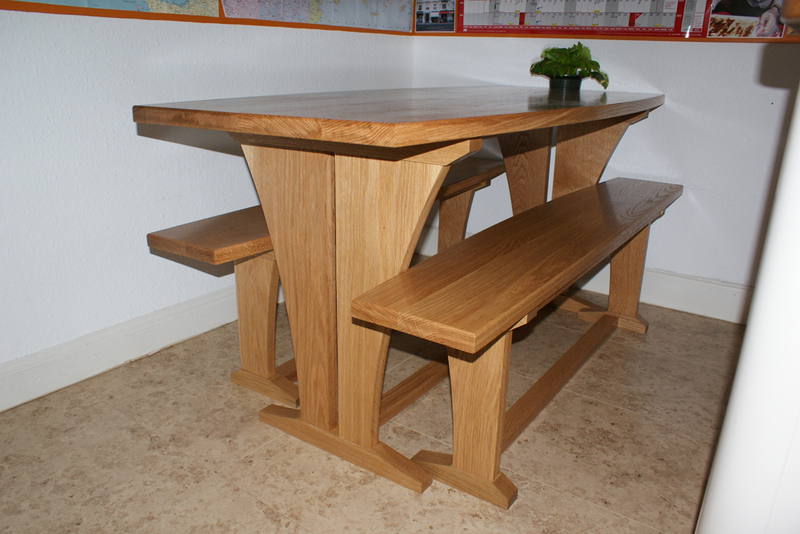 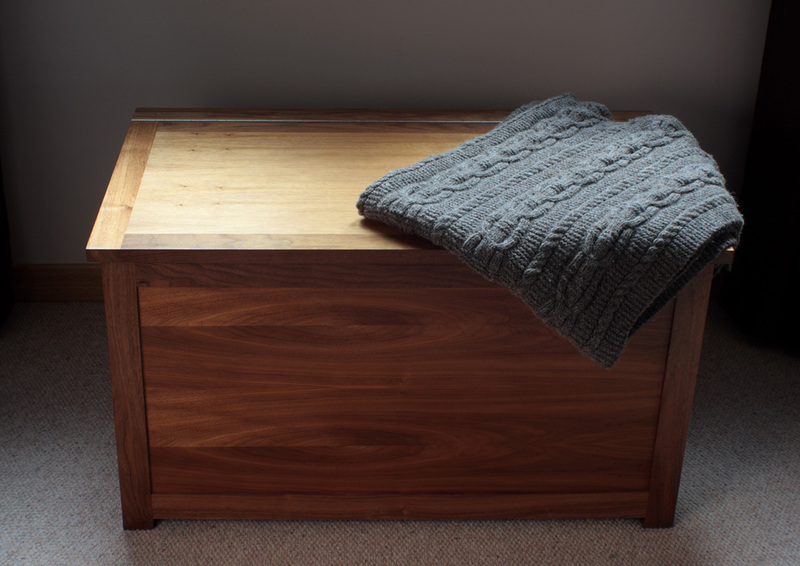 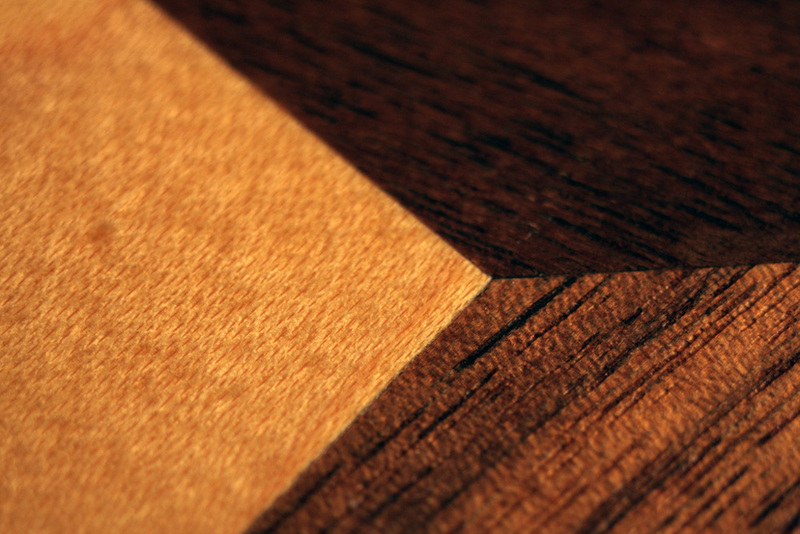 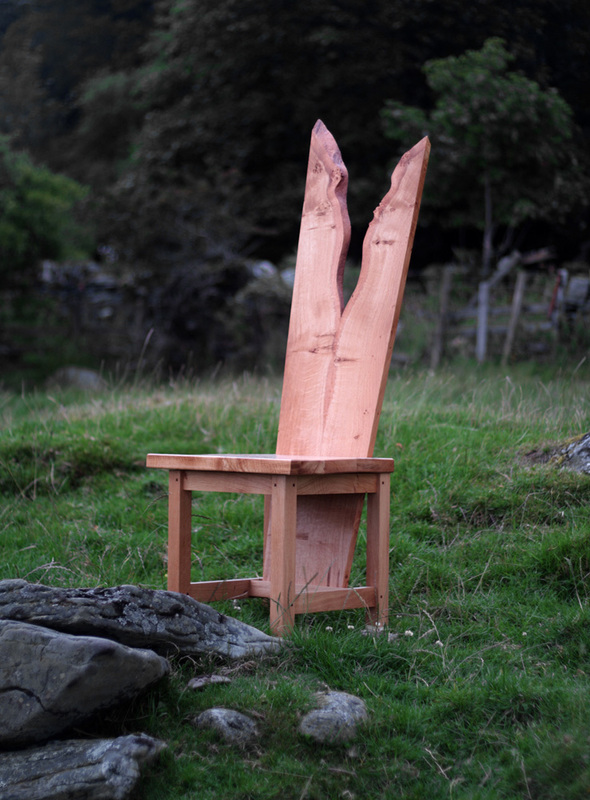 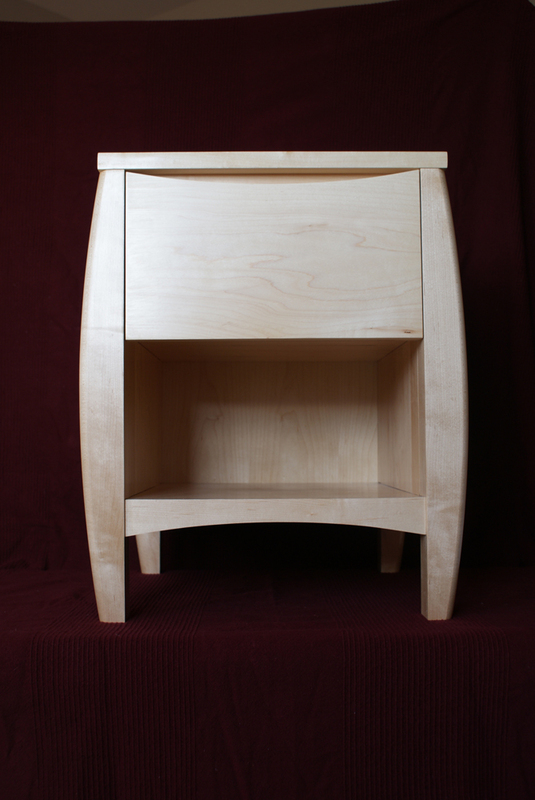 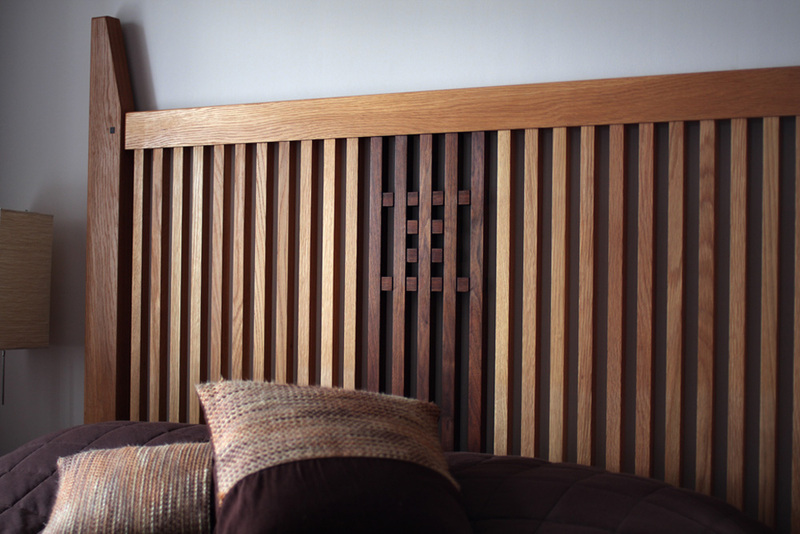 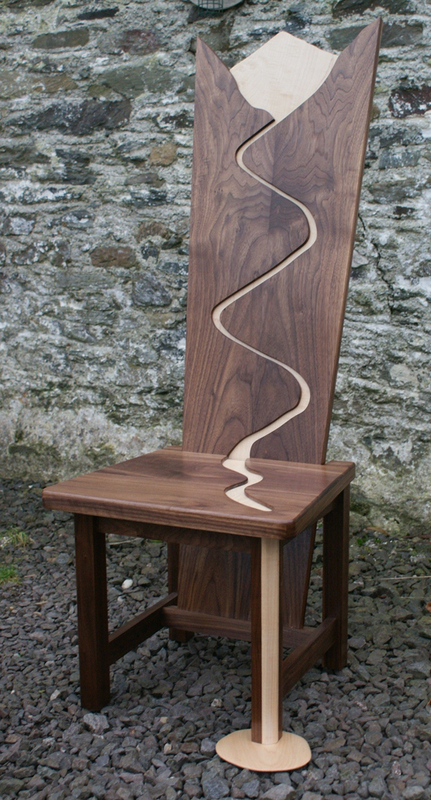 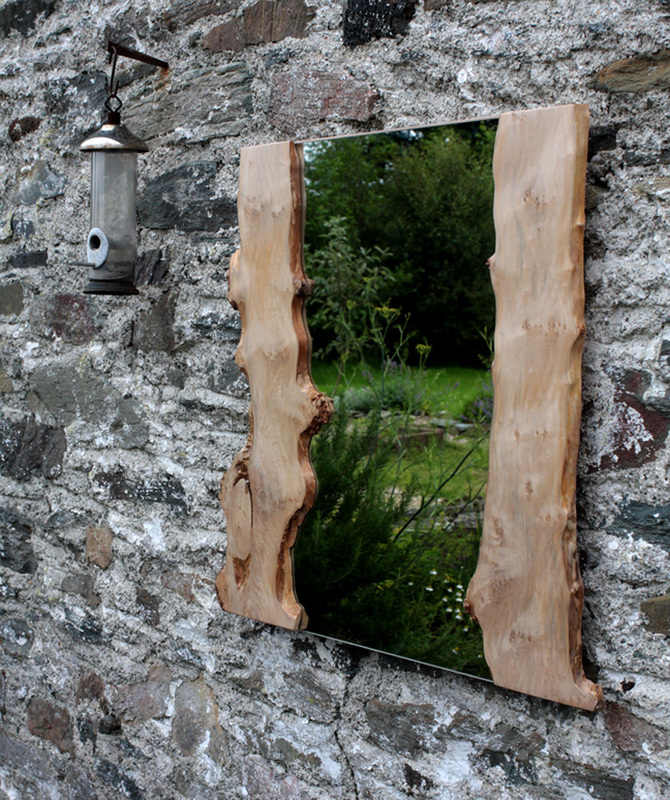 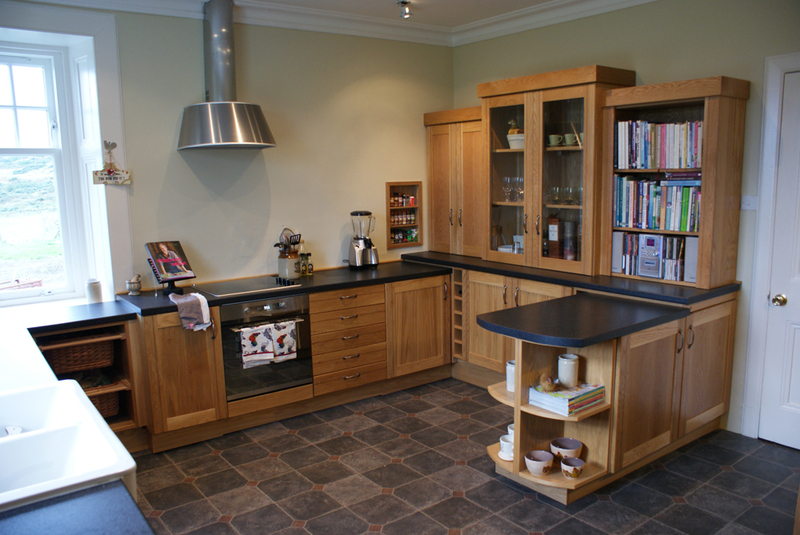 Ray Beverley is a bespoke furniture maker, living and working on the Isle of Bute in Scotland. 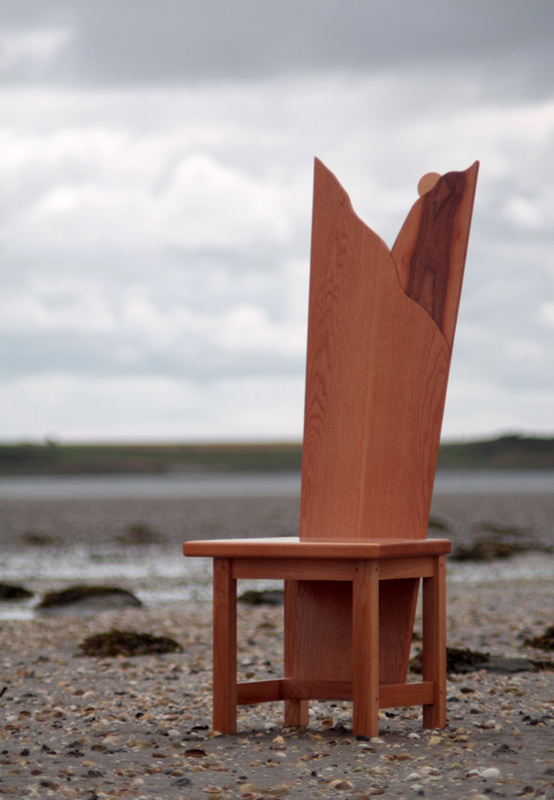 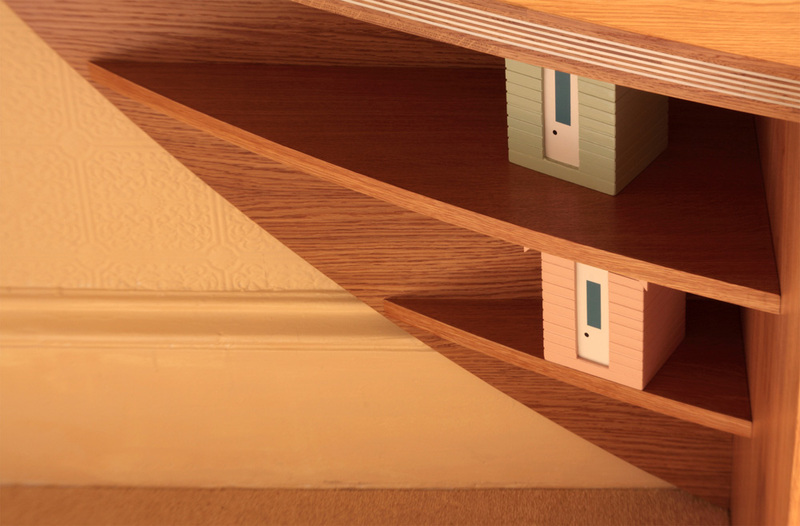 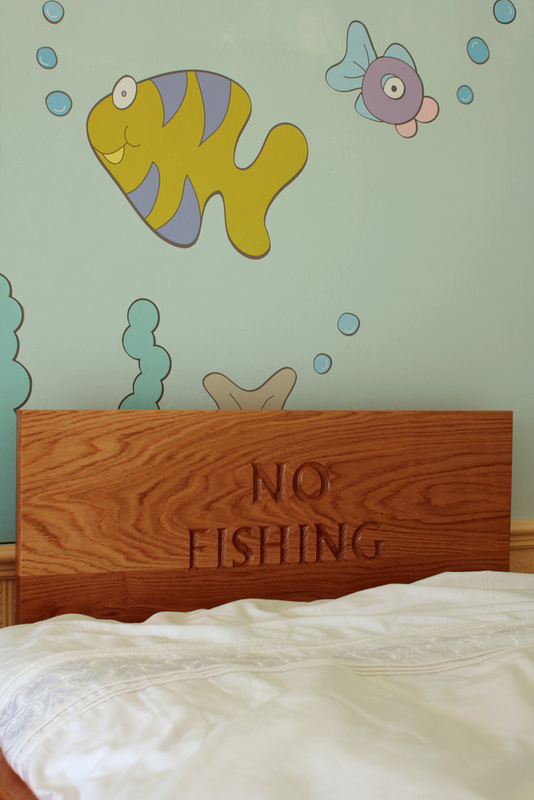 Ray produces one-of-a-kind pieces of furniture. 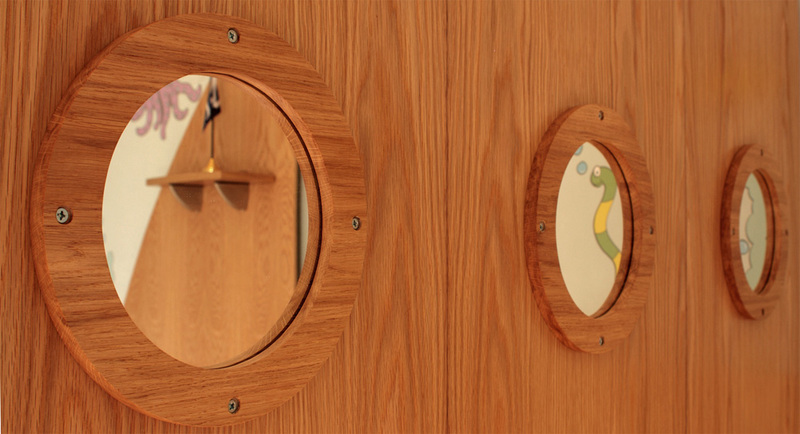 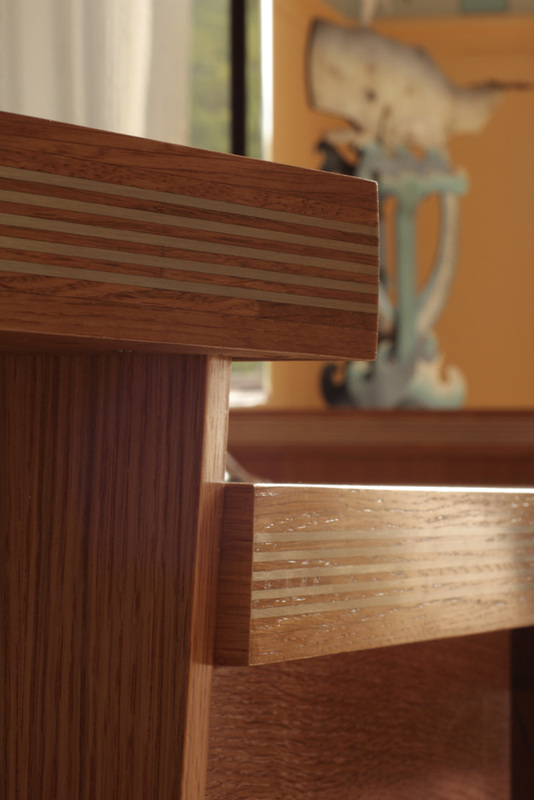 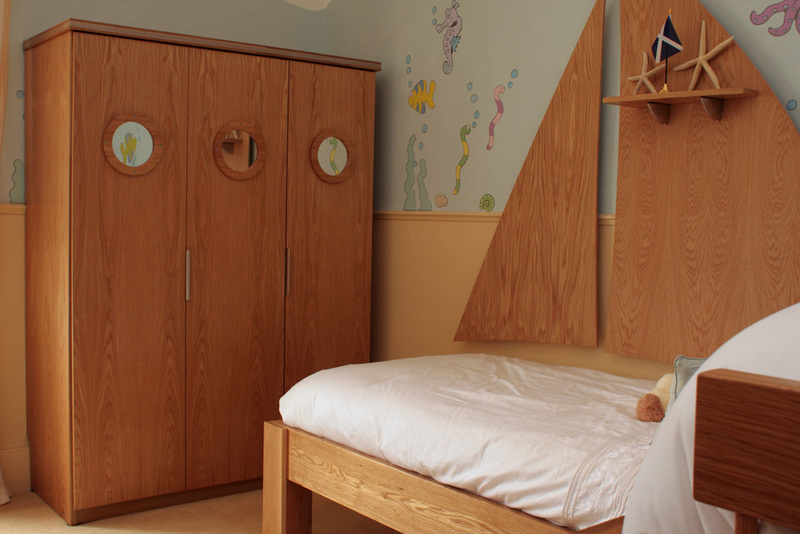 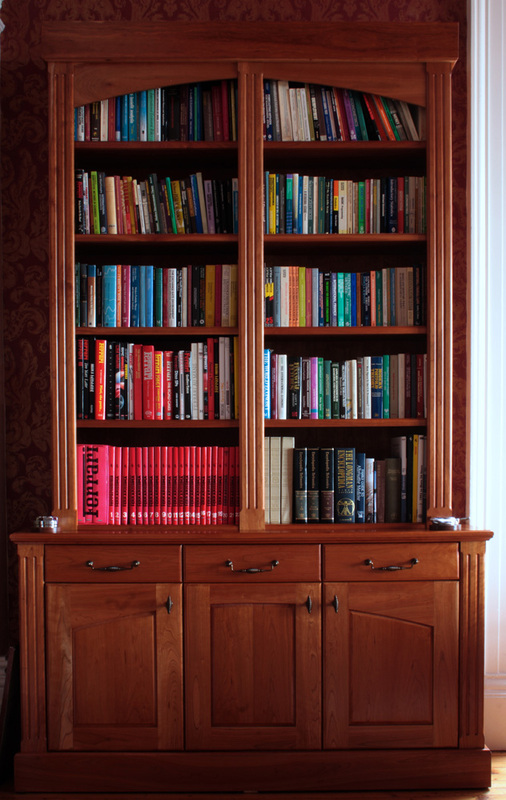 Each chair, mirror, wardrobe and bookcase are hand-finished to reflect the care and attention to detail he provides. 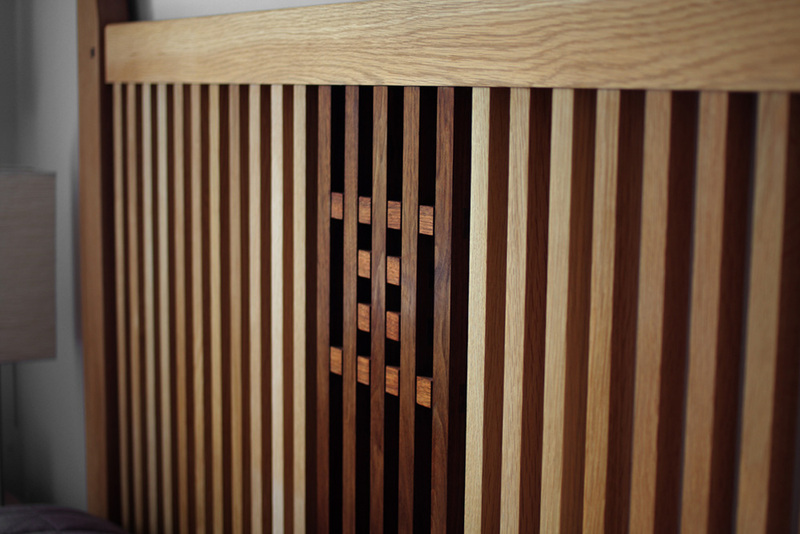 Ray focuses on quality craftsmanship. 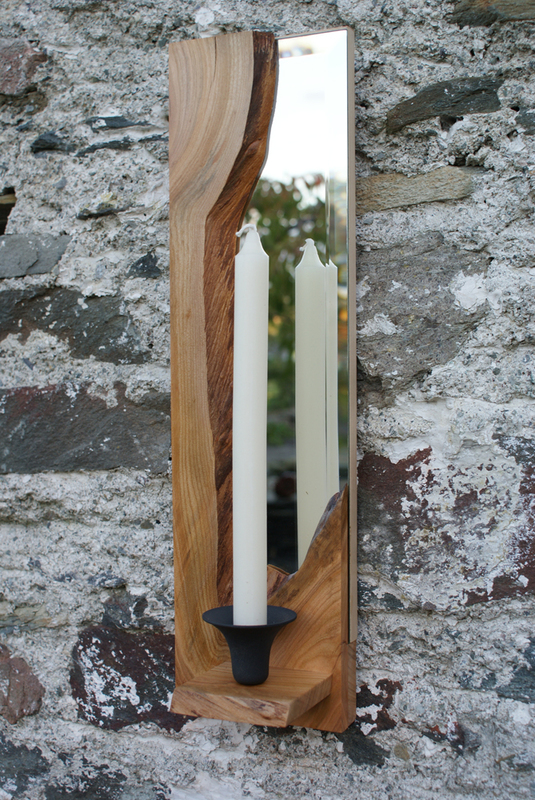 Whatever you need - from the simplest candlestick, to a fully fitted kitchen, Ray Beverley will create something useable and beautiful. 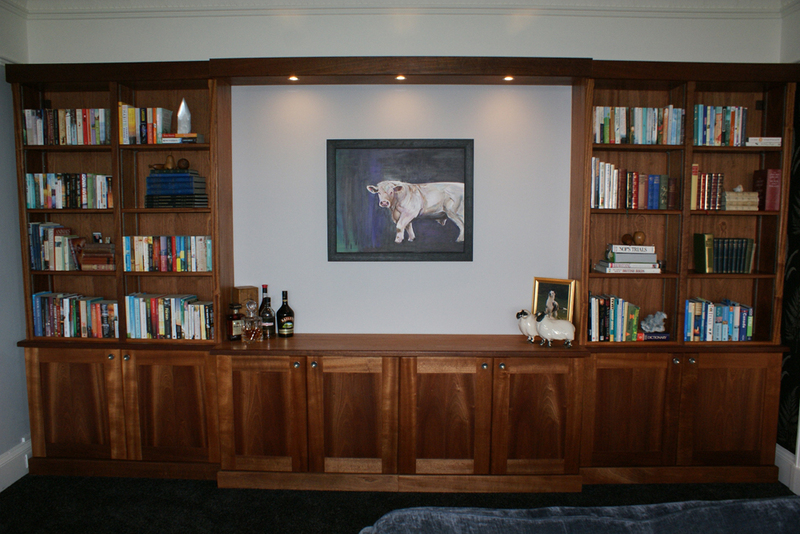 Whether you have very specific ideas, or a general concept, Ray will design and build the best solution that will last a lifetime. 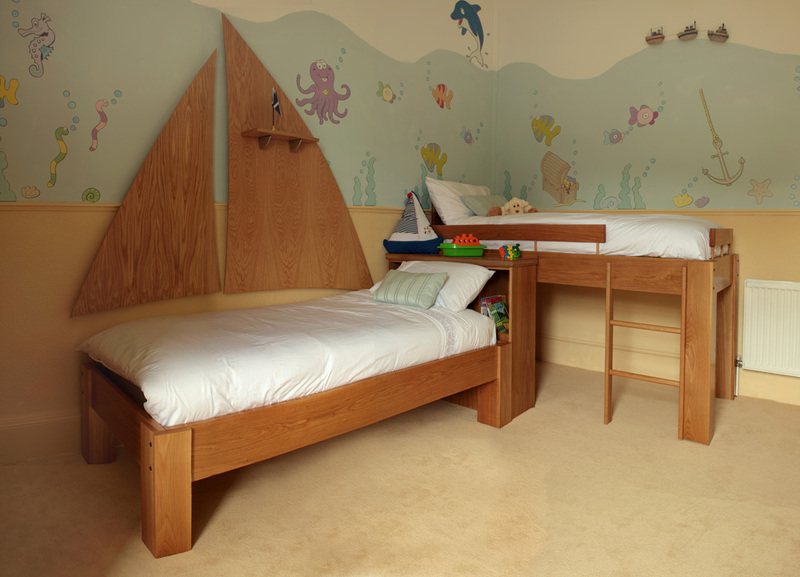 He will listen to you, work within your budget and build you a piece of furniture that your family can treasure for generations. 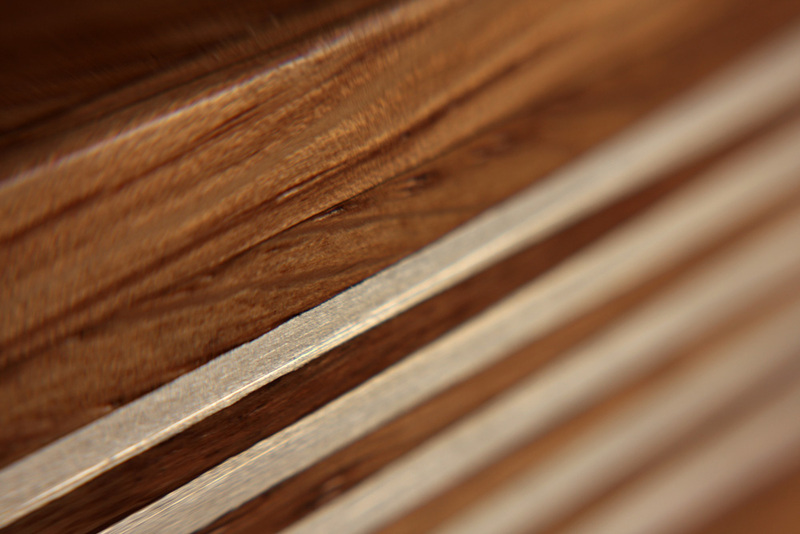 Ray Beverley - Creating tomorrow's heirlooms today. 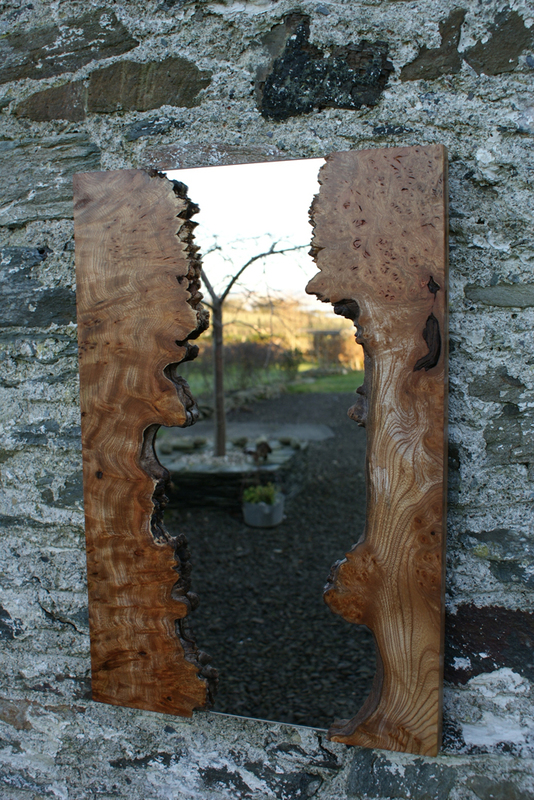 I usually have a variety of smaller items in stock and am available to make specialised commissions on request. 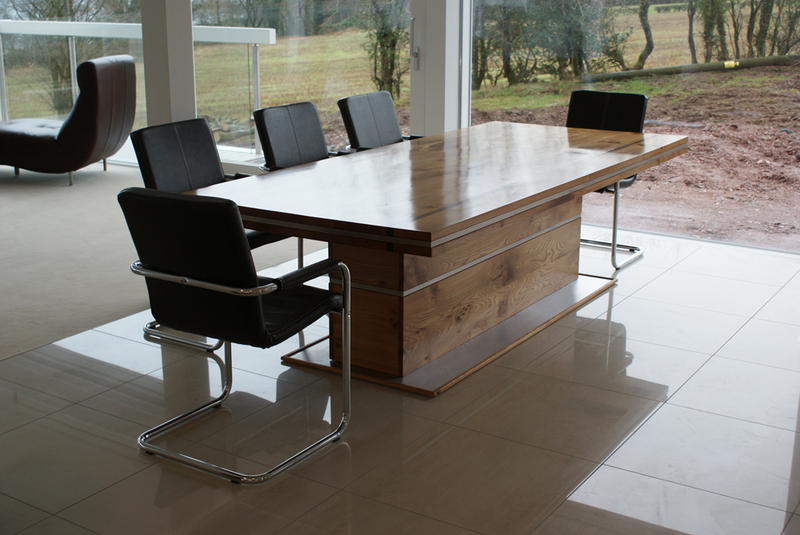 Feel free to contact me by email or give me a call on 01700 500029 for more information and quotes.